Snazz Industries is a small Lego investment and arbitrage business. 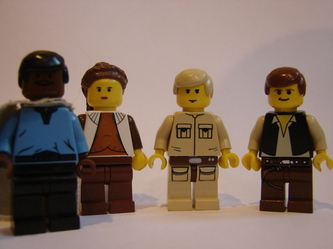 We strive to bring Lego arbitrage to a place in every investors portfolio. 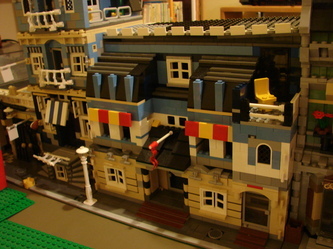 Check out our guides on investment and our Lego wares!